Experience Japanese culture on a tour that will ignite your sense of wonder and your palate. Spend your last day in Tokyo soaking up the city's rich history, enjoying its best views, and shopping for souvenirs before catching your outbound flight. 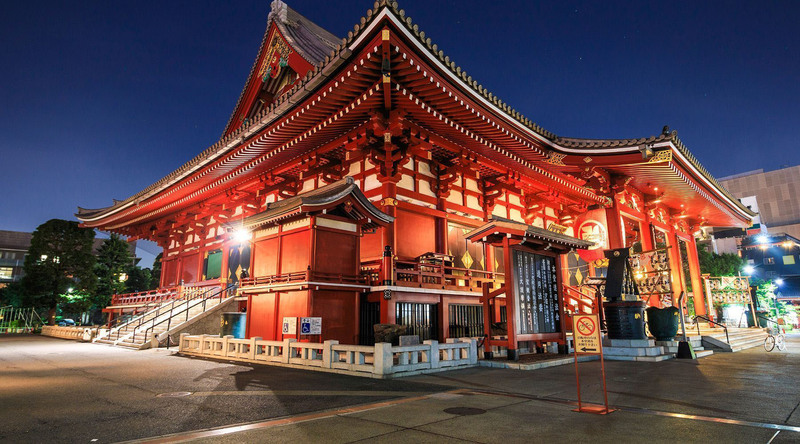 Make the most of your last day in Japan by visiting two of Tokyo's most treasured landmarks before catching your outbound flight from Narita Airport.